QUIZ: How Big Of A 'Meteor Garden' Fan Are You? We're talking about the OG series here. But how well do you really know the series and its actors? 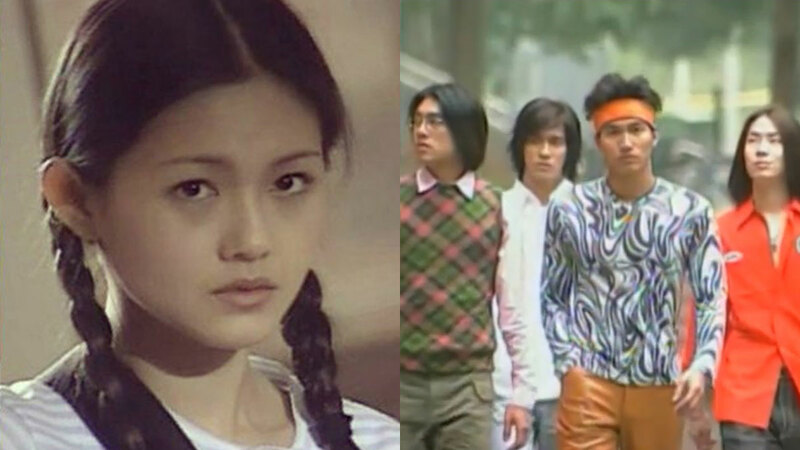 Find out if you're a true die-hard fan of the original Meteor Garden by taking this quiz!